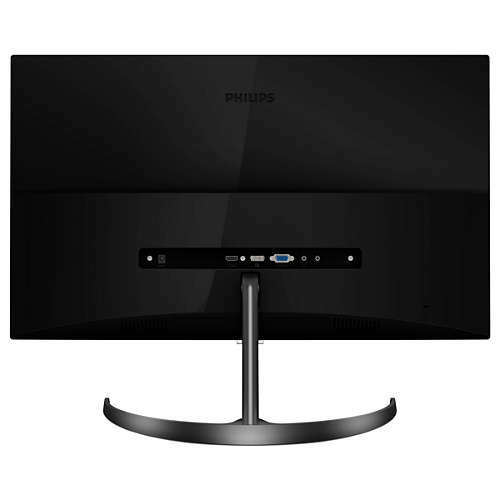 Philips 276E8FJAB/00 27" QHD LCD Monitor With IPS displays use an advanced technology that gives you extra-wide viewing angles of 178/178 degrees, making it possible to view the display from almost any angle. Unlike standard TN panels, IPS displays give you remarkably crisp images with vivid colours, making them ideal not only for Photos, movies and web browsing, but also for professional applications that demand colour accuracy and consistent brightness at all times.Gaming shouldn't be a choice between choppy gameplay or broken frames. 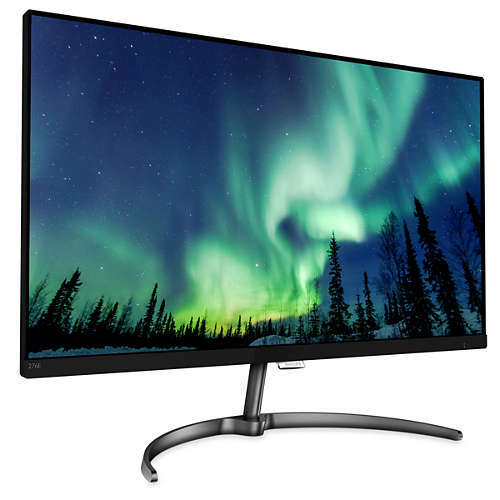 With the new Philips monitor it doesn't have to be. 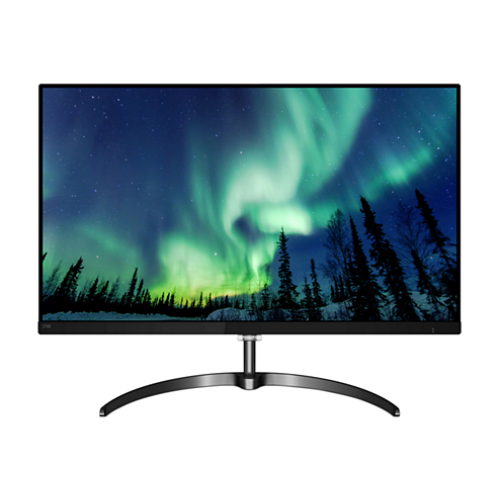 Get fluid, artefact-free performance at virtually any frame rate with AMD FreeSync™ technology, smooth, quick refresh and ultra-fast response time.Support Less eye fatigue with Flicker-Free technology and Narrow border display for seamless appearance.